With nearly 200,000 listeners each week, 91.3 WCSG is consistently one of the top three most-listened-to radio stations in West Michigan. Listen live on your iPhone or iPad and enjoy family-friendly, commercial free, Christ-centered radio. Enjoy the great music from Toby, Tomlin, Franny and more, get current news and weather updates, connect to your Bible, look through our business partners, and stay in touch through Facebook. We're here for you, wherever you are! 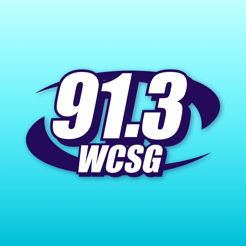 We're 91.3 WCSG! New redesigned look. Track songs you've listened to and favorite them to look up later. This app encourages me daily. It's great for Christians to feel sad or let down. Trust me you'll love it. 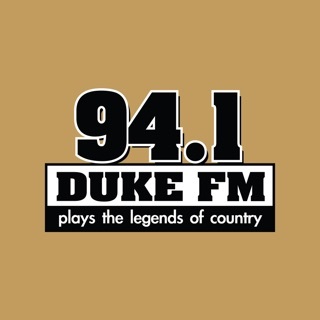 I have four radio apps, I go to this one first every time!!! 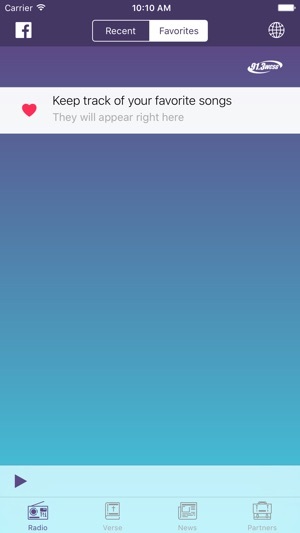 Love the new UI update. Very clean and intuitive.